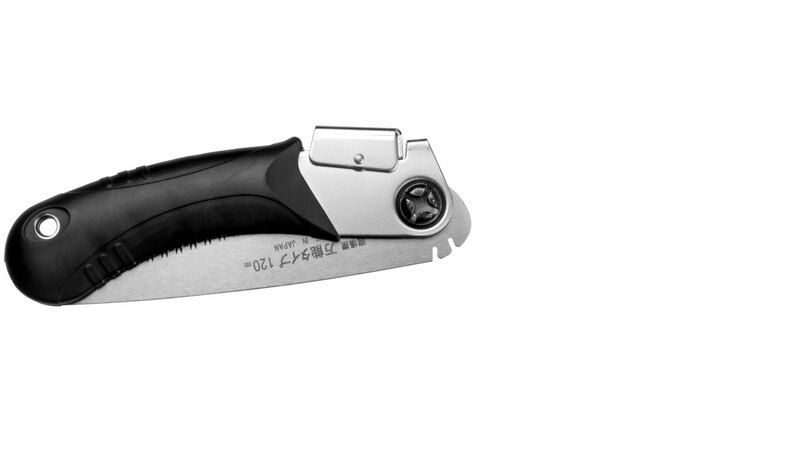 On this page you will find utility saws and inexpensive hobby saws that we don't think should be compared with their professional "brothers." 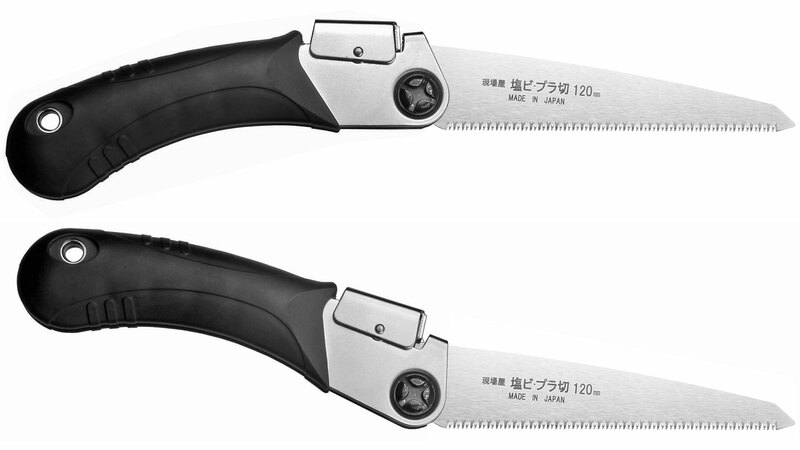 Mostly they are lighter and smaller versions of the higher-end saws from well-known Japanese manufacturers we have offered over the years. 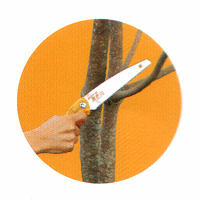 But their quality in terms of sharpness and blade life is not markedly different from the other saws we sell. 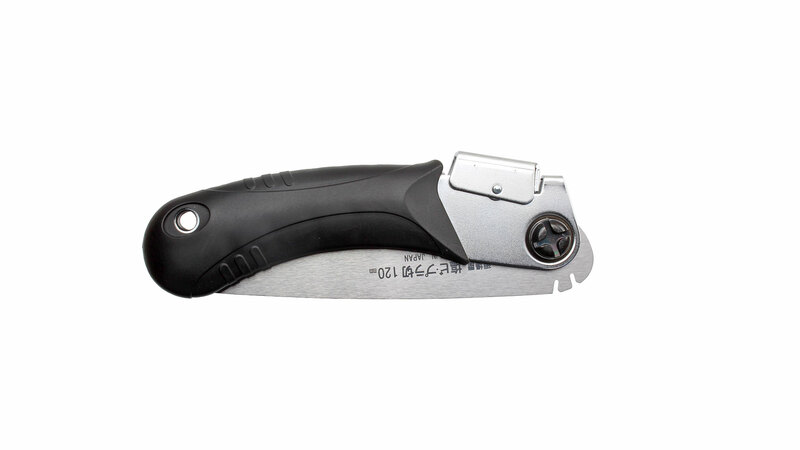 These saws would prove very useful in small tool kits and house-hold tool drawers for both professional installation or occasional home handyman work. This saw is designed for cross and diagonal cuts in dry wood, such as one might use for light construction or cabinet work (not in the garden). 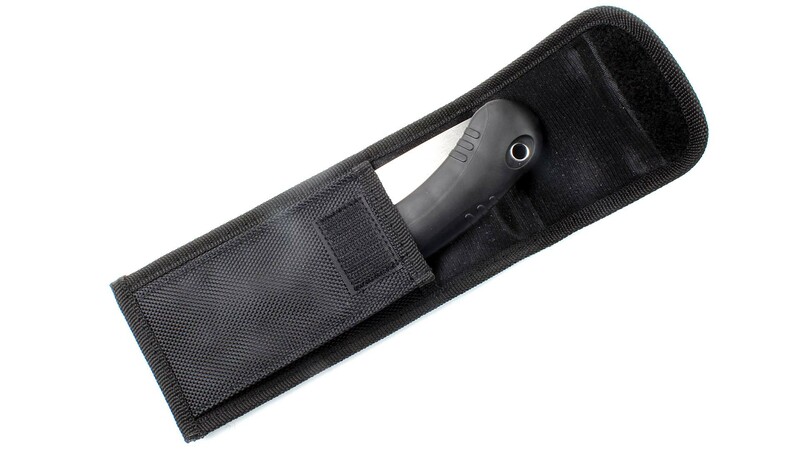 Because it has no reinforcement on its back, deep cuts are possible. 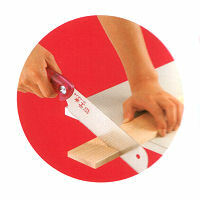 Like all Japanese-style saws, this one cuts on the pull stroke. 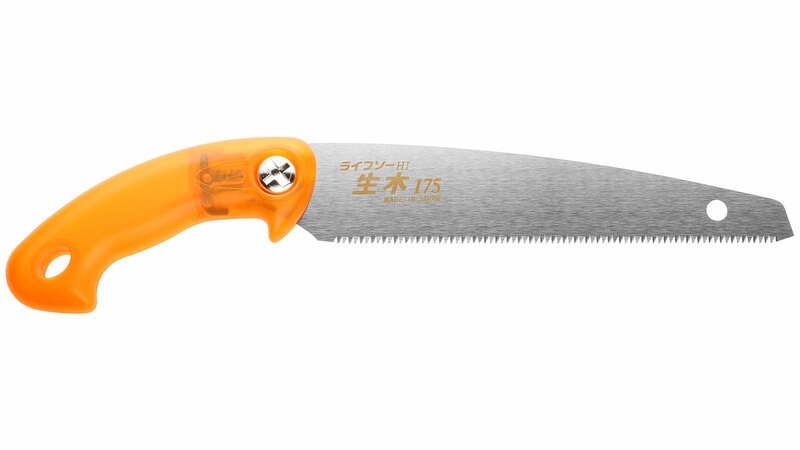 This permits a relatively thin saw blade, and so an equally thin kerf. All of this means faster cutting with less work, and less sawdust. 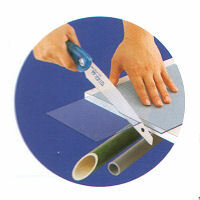 The saw is fitted with a curved plastic grip and is delivered in a plastic and cardboard box. 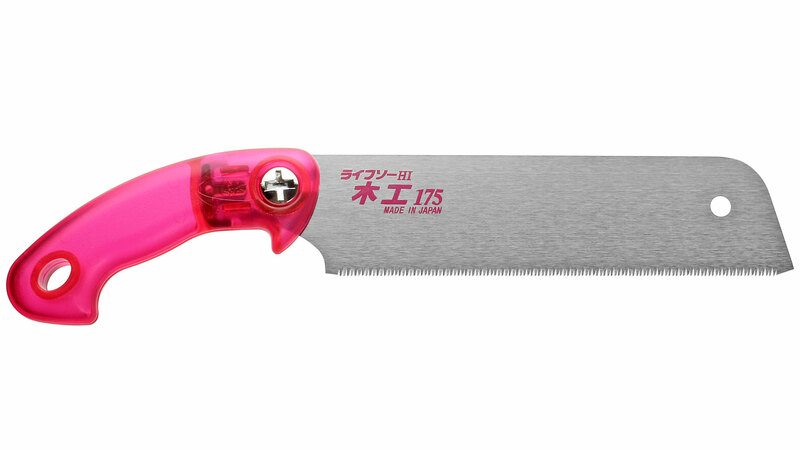 It is also an excellent saw for children, under supervision of course! 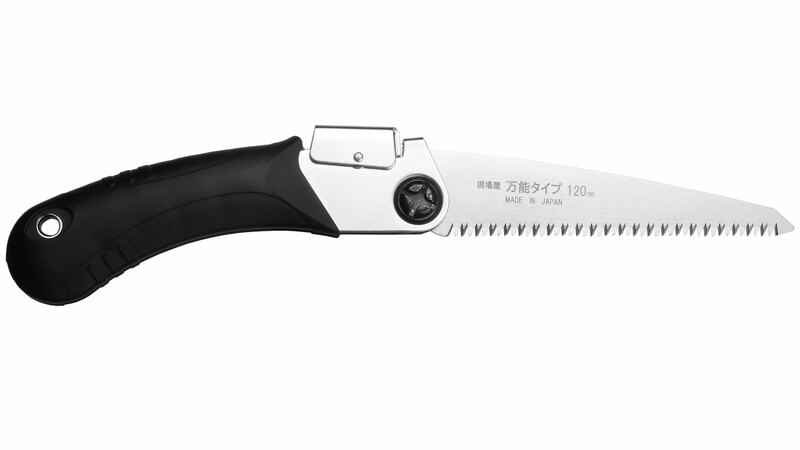 This saw is designed for green wood work, in the garden, or for firewood while camping, for instance. Otherwise it is much the same as the mini-kataba listed above. Delivered in a plastic and cardboard box. It is a good learner saw for children, under adult supervision! 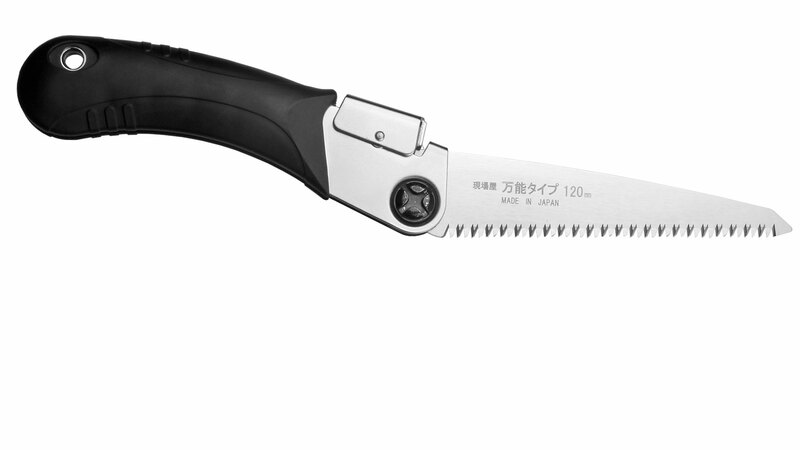 This saw will make fast work of bamboo and many types of plastic. It is otherwise similar to the Lifesaws listed above and also comes in a plastic and cardboard box. 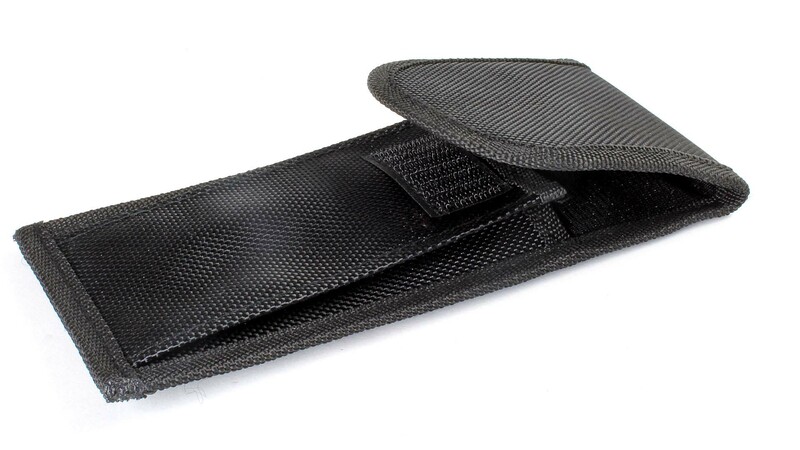 Fabric Case for small Folding Saws to carry on belt, with loop and hoop fastener.